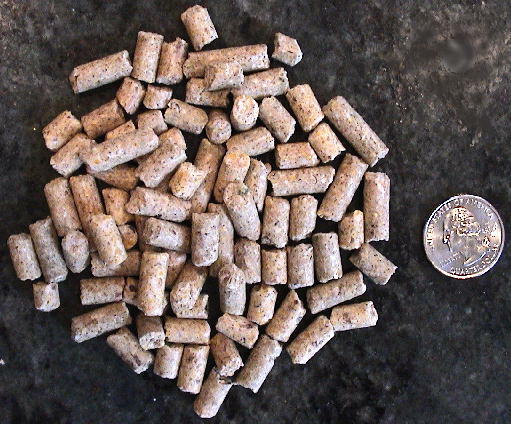 Please contact us for recommendations on correct swing type and sizing for your specific companion bird. 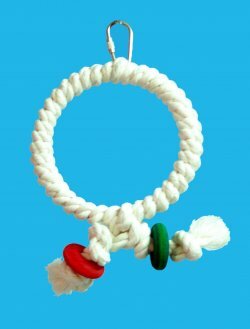 Cotton Ring Swings: 3 Diameters. The above price is for one 10"Hx5"-Diameter Swing. You will need to select the size you would like above in the Available Options box. The additional price of each of the larger sizes will be ADDED to the above price. Dimensions: This toy and swing is 10"Hx5" Diameter overall! Can be seen in the second picture at right. 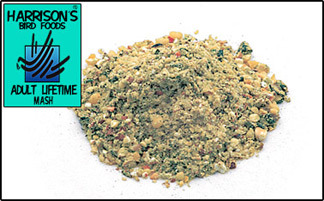 Recommended for birds from Parrotlets and Parakeets up to Cockatiels, Quakers, smaller Conures and similarly sized birds. 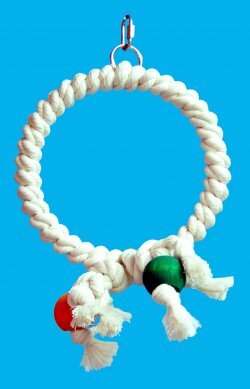 Dimensions: This toy and swing is 12"Hx7" Diameter overall! Can be seen in the third picture at right. 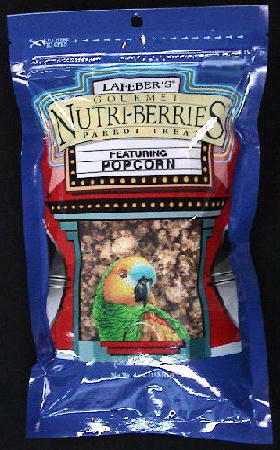 Recommended for birds from Parakeets, Cockatiels, Quakers, smaller Conures and similarly sized birds. Dimensions: This toy and swing is 16"Hx11" Diameter overall! 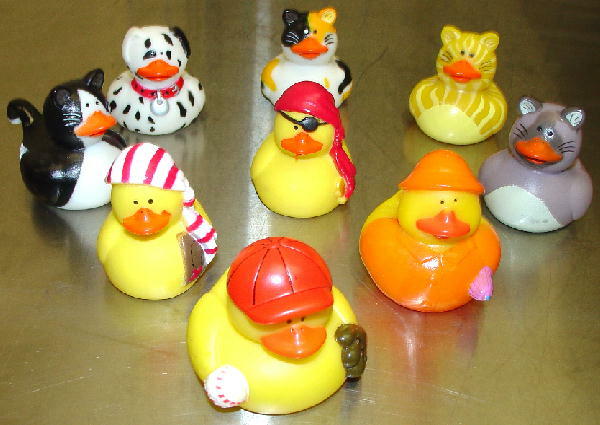 Can be seen in the fourth picture at right. 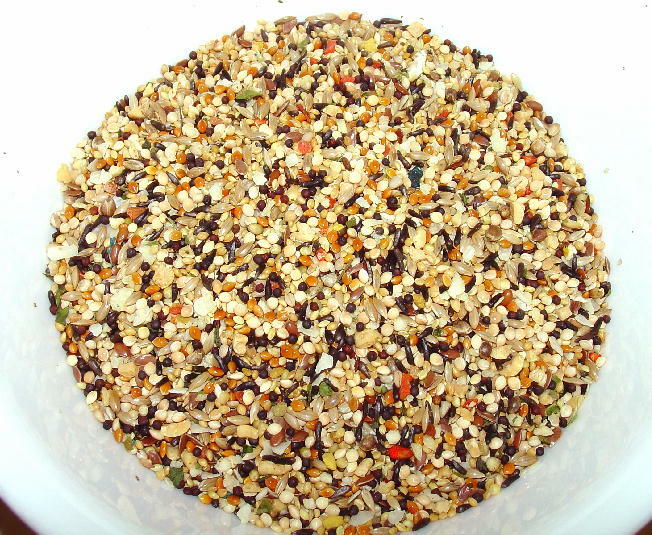 Recommended for birds from Conures, Pionus, Caiques, Senegals and up to Amazons, African Greys, Eclectus and similarly sized birds. 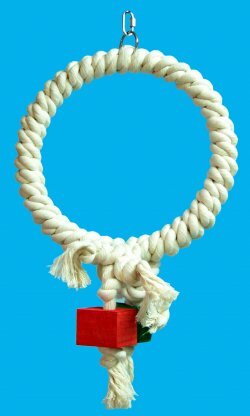 The Cotton Ring Swings are a very tough hoop style rope swing and toy! 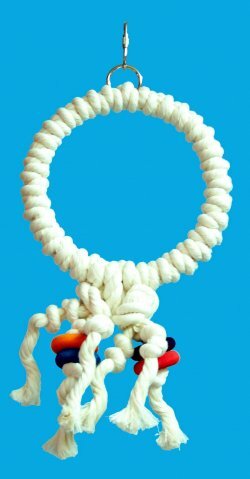 This size is made with 100% cotton rope that is tightly wrapped around the circular hoop. 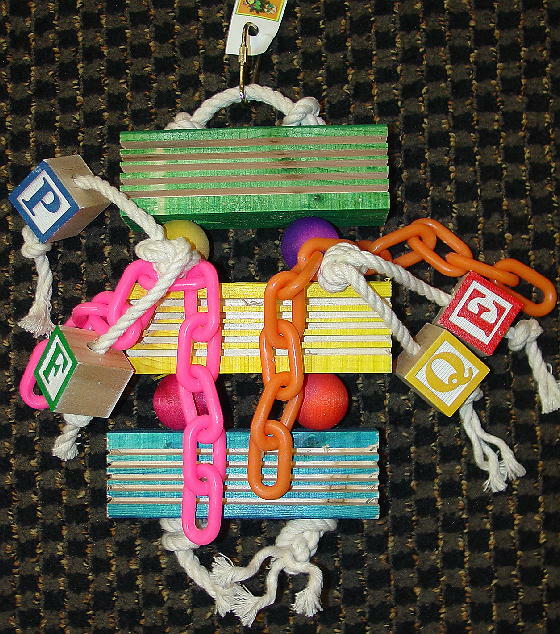 It has several brightly colored wood wheels, balls or blocks to keep your bird happily chewing. It also has a nickle plated quicklink. This is a great, durable swing and toy offering an easy to grip rope wapped surface that is also great for your bird's feet and will help in prevention of foot sores in companion birds. Click here to see the wide range of swings we offer!